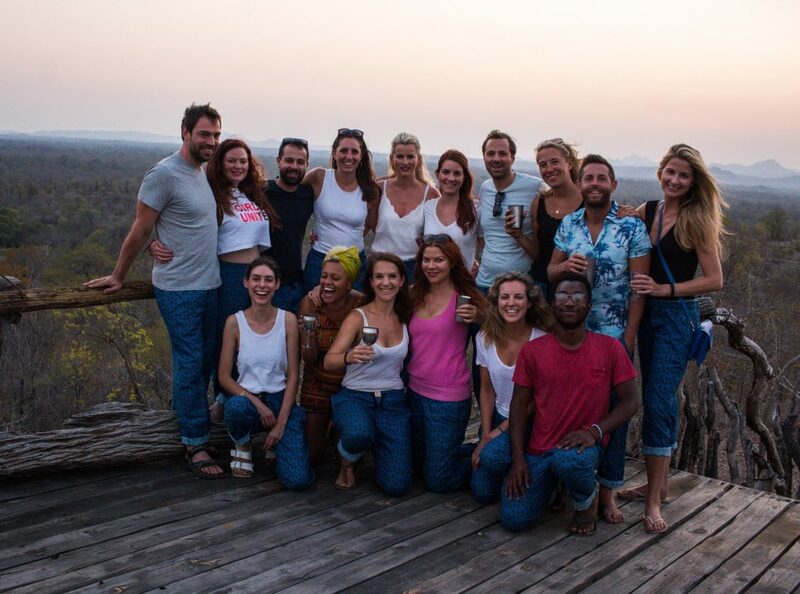 This September, we ran our first group escape; bringing together sixteen strangers on a ten-day trip to Malawi. 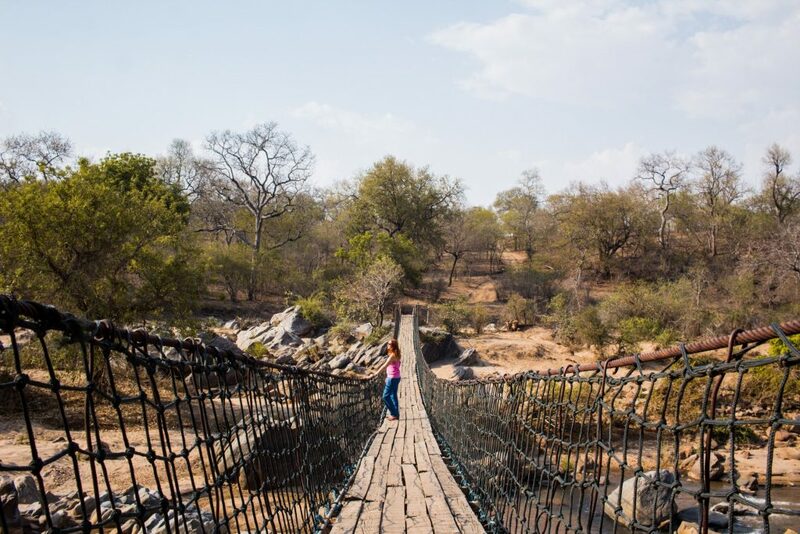 It was an off-grid adventure (or an "alternative coach trip", if you prefer) exploring some of the highlights of this beautiful, unplugged and under-the-radar country in southeast Africa. 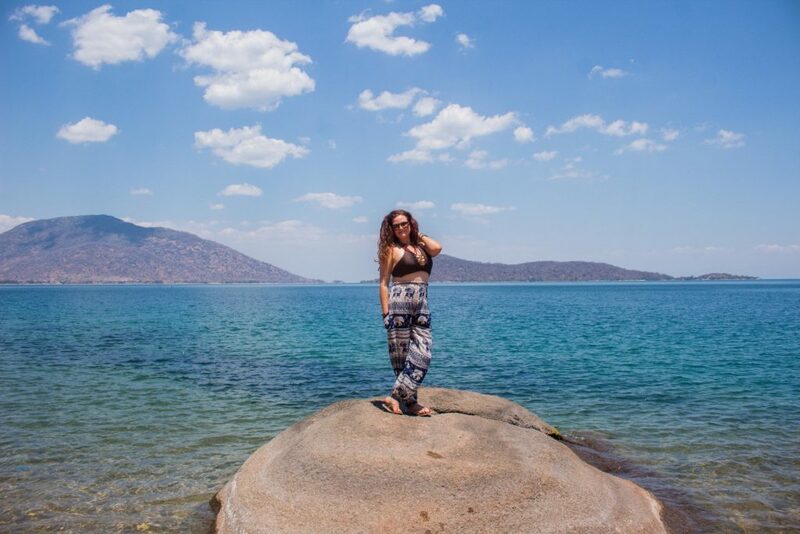 We splashed about on the shores of Lake Malawi; kayaked to private castaway islands; danced barefoot around a campfire; skinny-dipped under the moon; went on a stunning hike led by local guides; arrived at a festival on the lakeshore on our own private boat; partied on a beach under the stars with some of Africa's best acts and a couple of London's hottest DJs; watched elephants bathing in a river twenty feet away from us; and watched the sun set over a vast, empty wilderness before drinking our lodge dry under a thick blanket of stars. Like all good adventures, there were a few hiccups along the way (no matter how much you plan, nothing will prepare you for an apocalyptic sand storm!). But overall, we'd say the minor mishaps were worth it for the bonding, the giggles of disbelief the next morning, and of course the stories to tell now we're back home. How to sum it up? On the final night, after a MG&T or two, the group put together a sneaky thank you clip for us (yes, it made us a little teary), so we'll borrow their words: "We're not going to lie; it was mental. 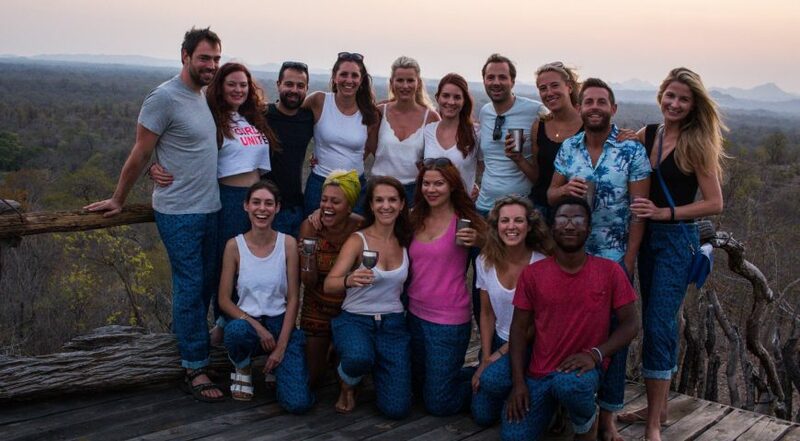 But absolutely f***ing brilliant mental!” Thank you, you lovely lot, for an incredible first Faraway escape. Keep reading to learn about everybody's highlights of the trip, click here to see a Malawi photo journal, or here to see all the details of our upcoming escapes in 2019 to Malawi and Mozambique. "Thinking I'd died and come back as a Bond girl. Sitting on a privately chartered boat with a group of very glamorous people, drinking a G&T, immersed in a pink sunset, having just come from our private island for the night... It was totally surreal, beautiful, and really cool." "Showering with elephants! The elephants got so close to us; I was in our outdoor shower, looked up and they were twenty feet away." 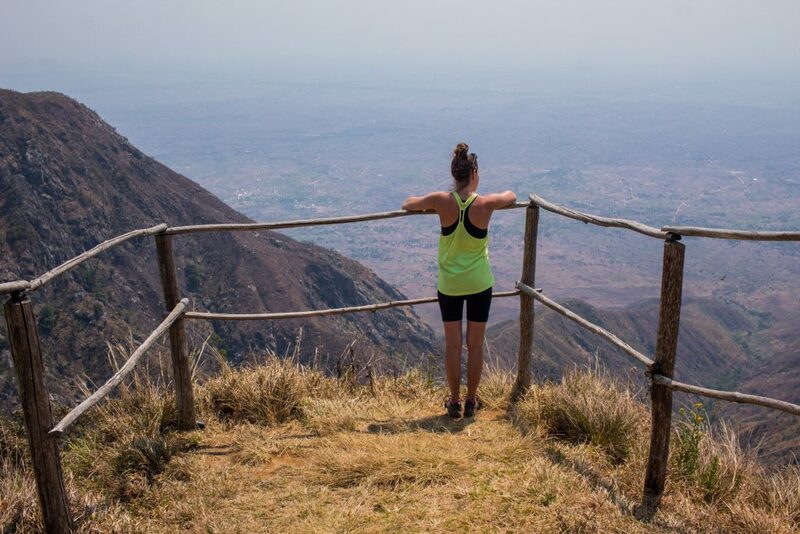 "I absolutely loved Zomba; I found the hiking and learning about the area so interesting, and the couple we stayed with were very inspiring. But my first safari trumps everything!" 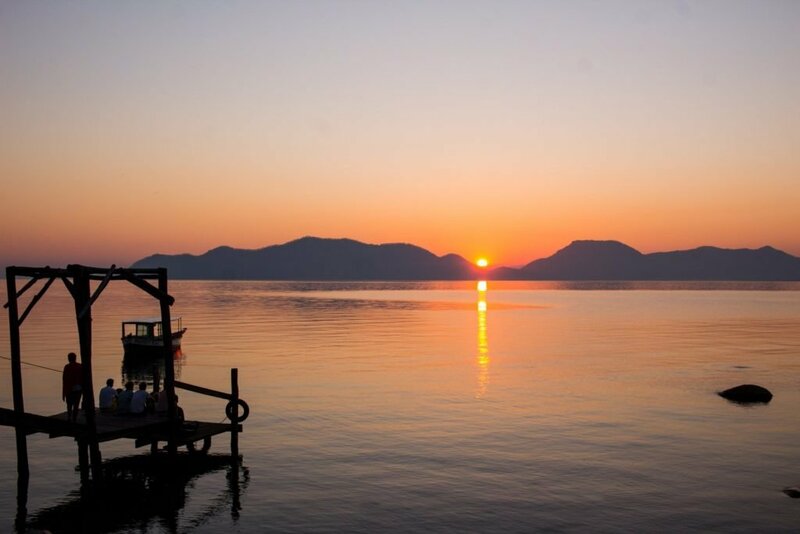 "Sunrise on Mumbo Island was absolutely magical. I've just realised I'm not really sure how I'm going to go back to normal life..!" 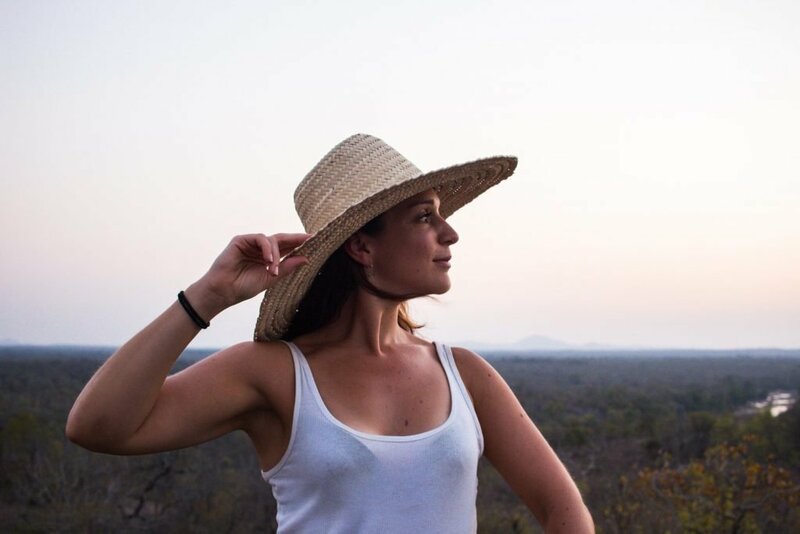 "The safari: spending the final night sleeping under the stars on a raised deck where we could hear the sounds of hyenas and birds, and then waking up to the sunrise." "Being castaway on our own beautiful private island, and an amazing group of people to share it with. 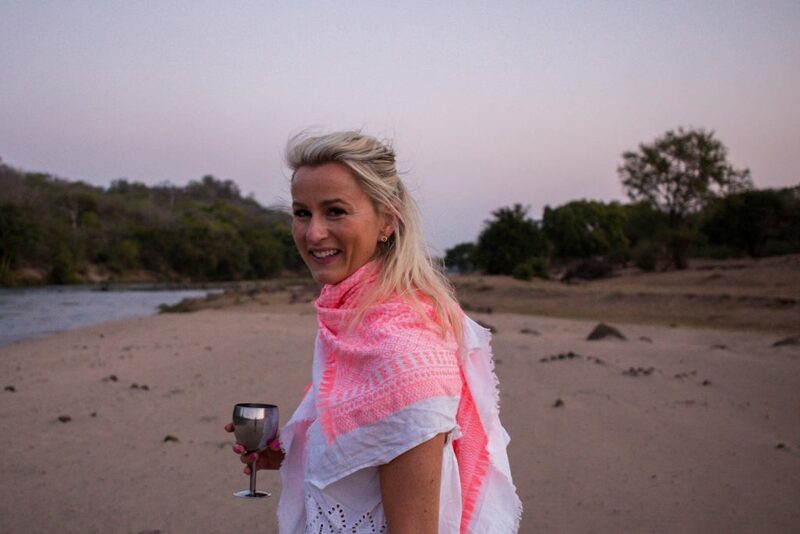 The memory that stands out the most is our guide Zoda teaching us to dance around the fire after our sundowners." "My highlight was actually getting to meet everyone else on the trip. 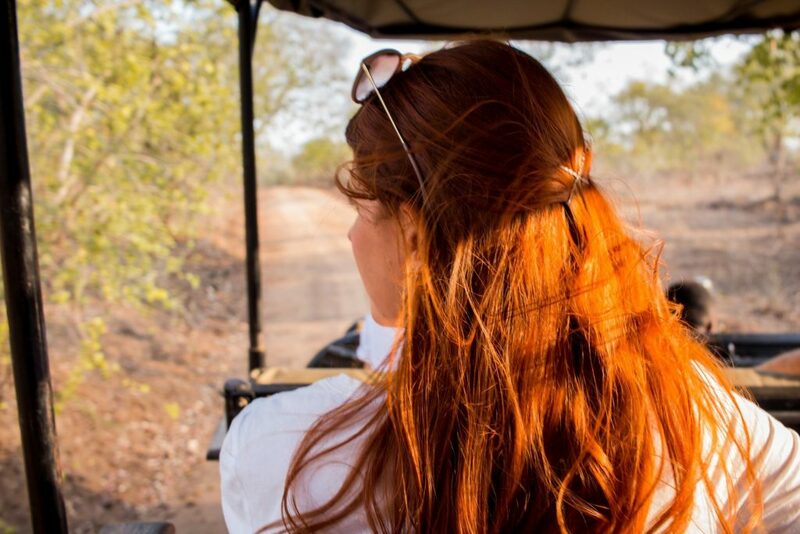 And the safari; seeing all the wild animals in their natural habitat was amazing." "Walking out of our room to see hippos playing in the water just outside... I never thought I'd see a hippo on this trip, and I adore them." "I just love how everyone came together. There were such good dynamics among the group, making my role as the photographer really easy." "Being able to completely switch off. We have no idea what day of the week it is, and have had no access to the outside world. It's been so cathartic." "The Lake of Stars festival was seriously memorable. The music sets were fantastic, and I'm still amazed you managed to get us all back on the bus!" 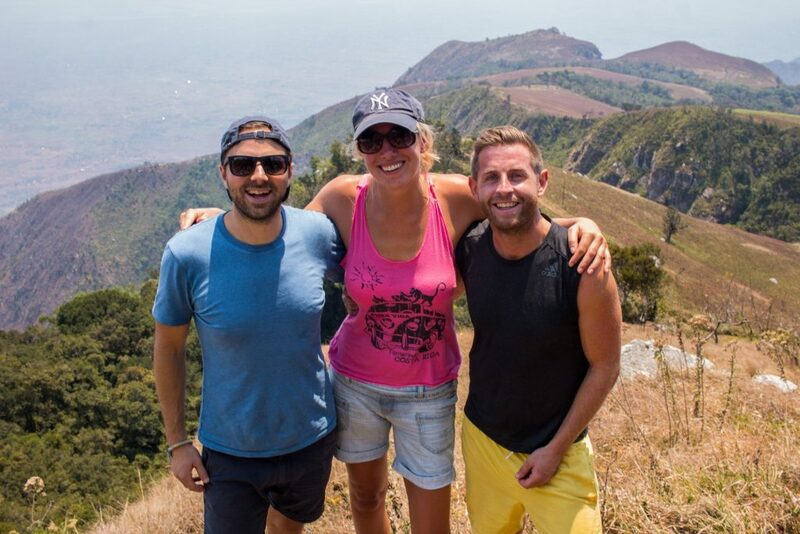 "Hiking with our three local guides in Zomba. Hearing about their knowledge of the area and the conservation work they're trying to do was just incredible. It put a lot of stuff into perspective." Fancy joining us next time? This September, join us on a Faraway Escape, our immersive group adventures to under-the-radar destinations led by the Faraway founders, Helen and Al. 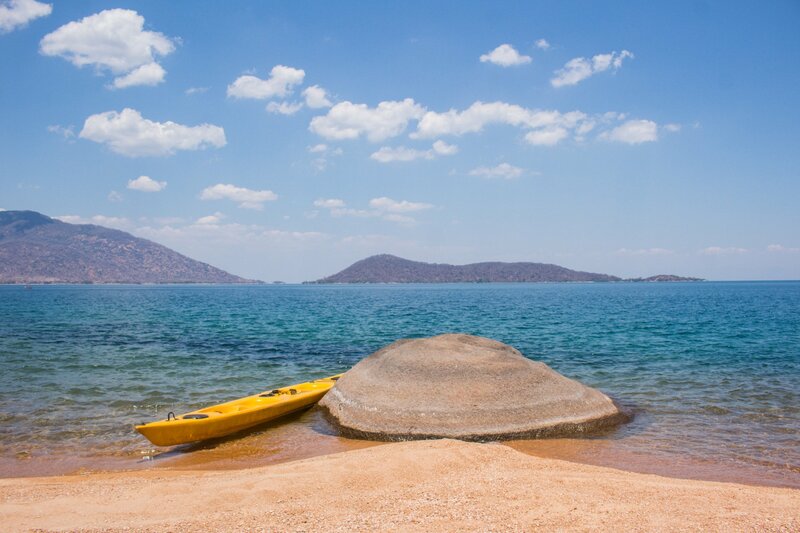 Come back to Malawi with us for an unplugged adventure, or come and explore the southern Mozambique coastline on our brand new escape. It's feels silly to say it now, but we felt really quite nervous about launching our first group escape. 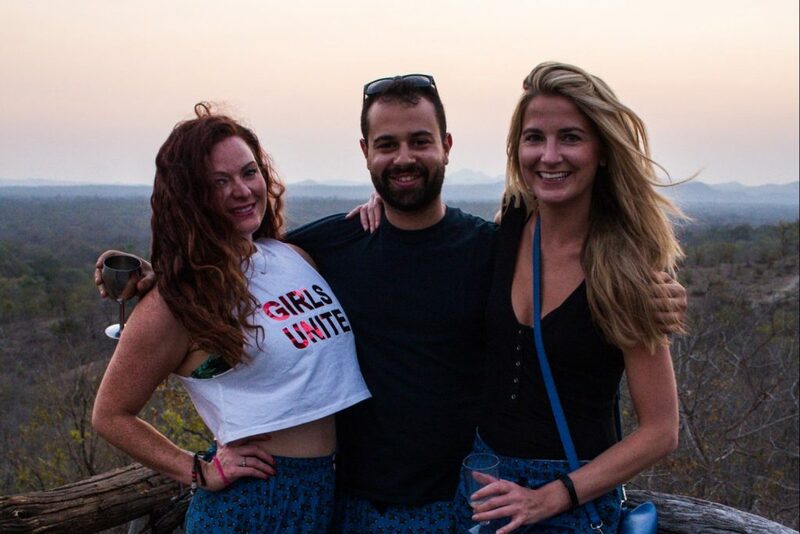 Although we were confident in Malawi as a unique and very special destination, we worried about whether or not the experience would feel as magical with such a large group. 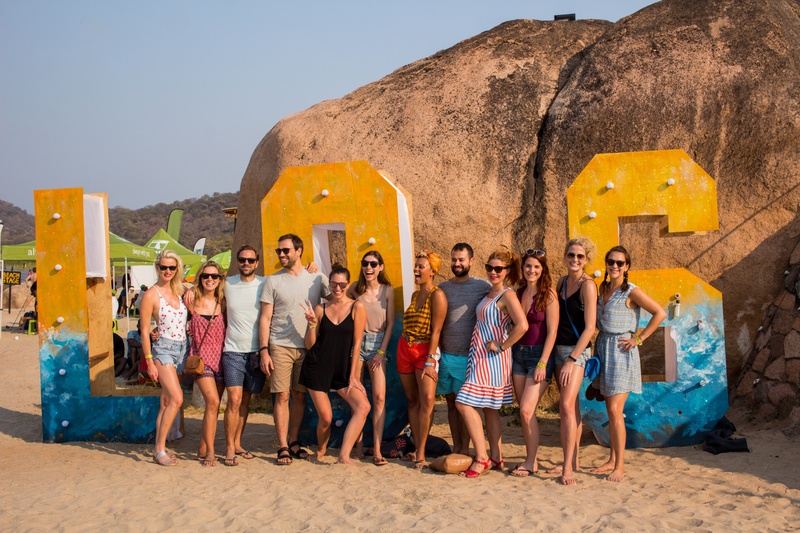 We also wondered how sixteen independent travellers in their late twenties and thirties would get on, and if we'd be constantly frazzled trying to herd everyone about or fill awkward silences. Luckily, that couldn't be further from the reality. 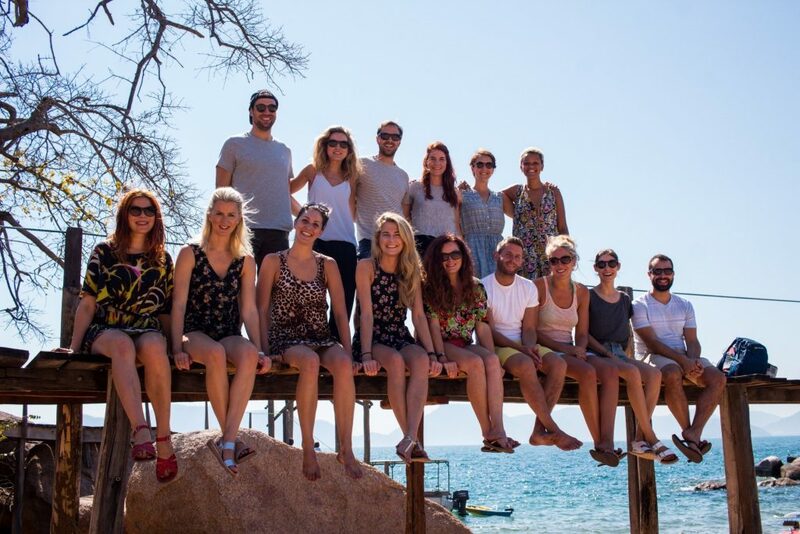 We managed to attract a brilliant bunch of people: open-minded, interesting, up for getting stuck in, and excited to experience everything Malawi had to offer. And within only ten days, new and genuine friendships were formed. It turns out unplugging for a week or so is not only seriously good for your soul and your mental health; it's also brilliant for getting to know people properly. And us? 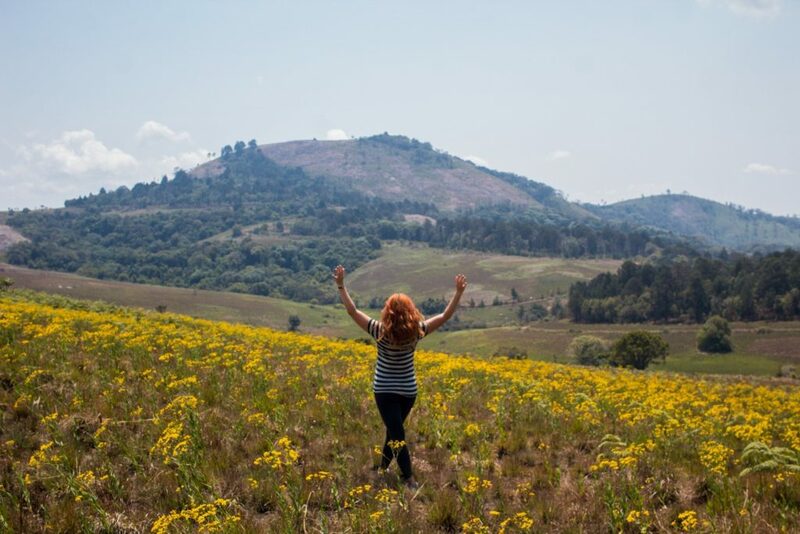 We loved seeing Malawi from such a lot of different perspectives, and had far too much fun for it to feel like "work". Alan and the team at Mgoza Lodge and the Cape Maclear Recycling Shop; Bee, Joseph and all the team at Kayak Africa; Mark, Sylvia and the team at Casa Rossa; Tom, Petal and the team at Zomba Forest Lodge; Jonas, Charles and Aaron from the Zomba Tour Guide Association; Tanya, Stinga, Bernadette and the team at Kumbali Lake Retreat; Will and Fran at Lake of Stars; Dave, Mustafa, Mali, Geno, Munyama and the team at Mkulumadzi; Kelly at Malawi Tourism; Nicholas, Mehul and the team at Latitude 13; the team at Green Safaris; the team at Ethiopian Airlines; Rob and Selma from Ulendo; and last but by no means least, our driver Charles! Special thank you to the amazing Nathan Lunda for the photographs; Tessa and the team at Elephant Gin for our sundowners on Domwe Island; Joe Lennard for providing the trip tunes; Anna Wallis for designing our maps and guides; and Dylan at Woodstock Laundry, Sidonie at Papersmiths and the team at Ilford Photos for helping us put together our dream goodie bags. And finally, a big shout out to our first group of travellers for coming with us and making it an adventure we'll NEVER forget. You guys are the best. Fancy joining us next time? 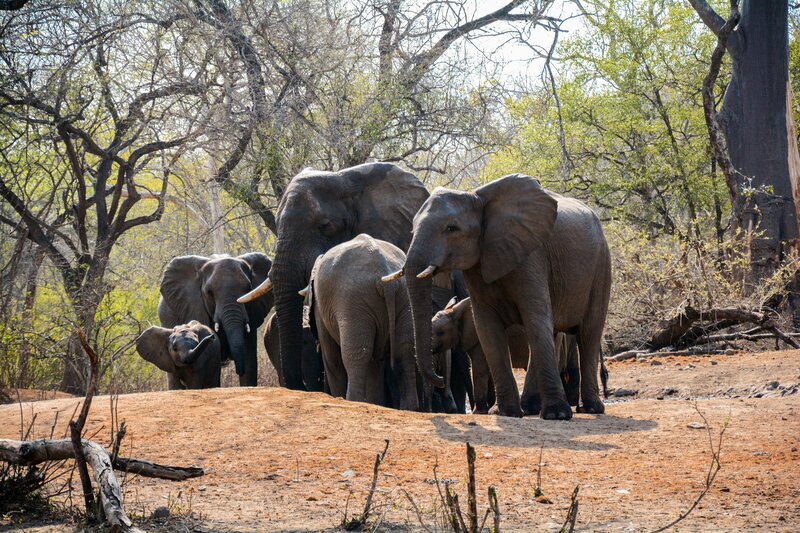 Click below to see the details of our 2019 escapes to Malawi and Mozambique. 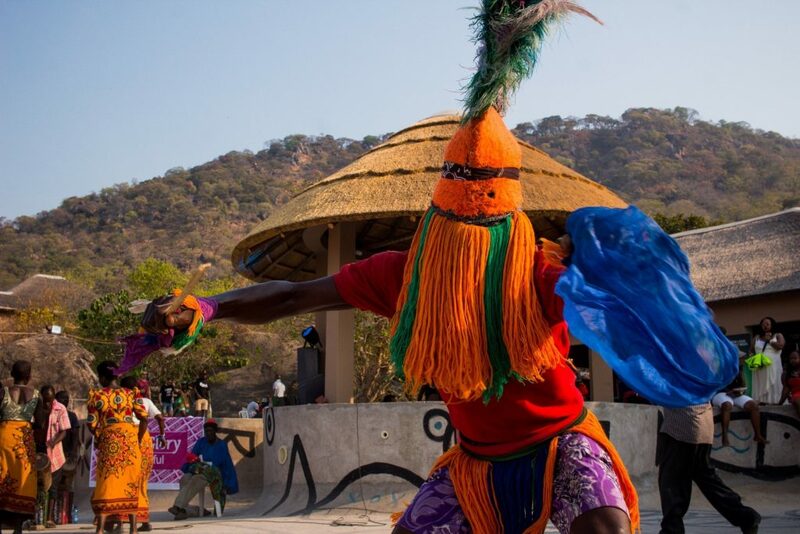 Take a look at our postcards from Malawi.